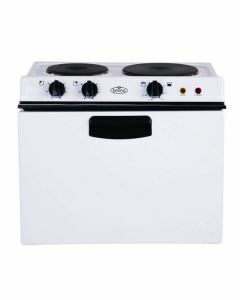 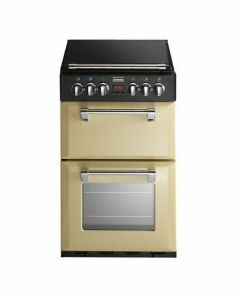 A cooker is a vital addition to any kitchen and therefore requires careful consideration. 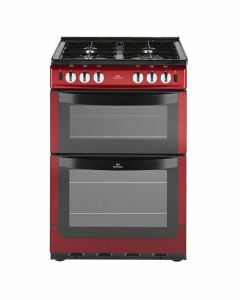 The three main types to choose from are electric, gas and dual fuel -the one you choose usually depends on personal preference and specific kitchen requirements. 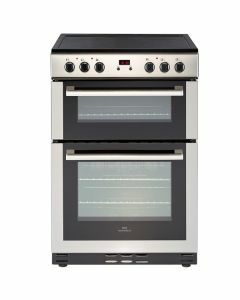 You can also choose between an integrated cooker and freestanding model; a decision that will usually depend on the space that you have available, and whether or not you would like to install your cooker into a compact space.